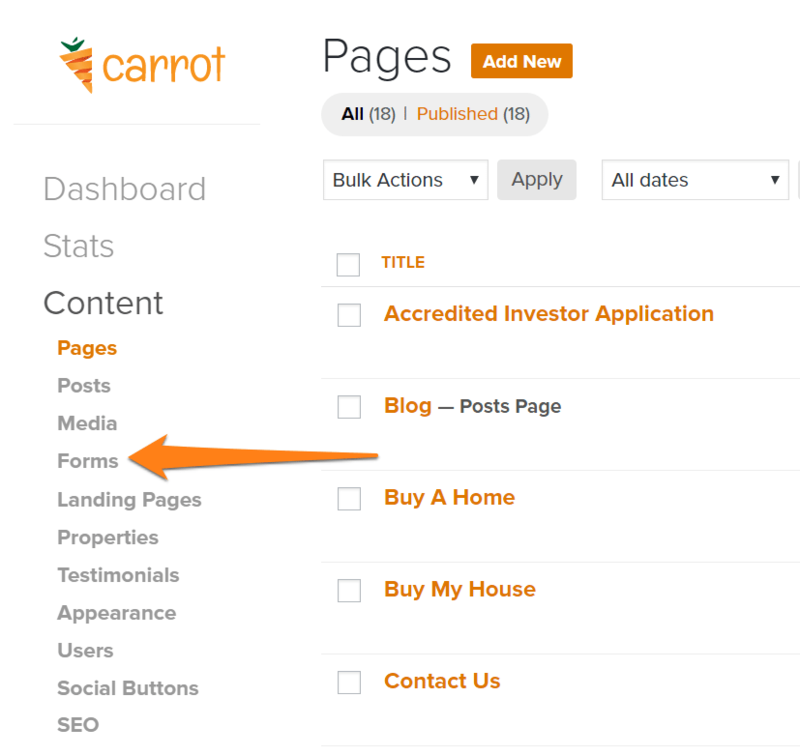 InvestorCarrot forms have a feature to let your site visitors bypass a Landing Page, or Page if they have already completed the form. This is useful for requiring an opt-in to see a specific page or other content on your website. That’s it! 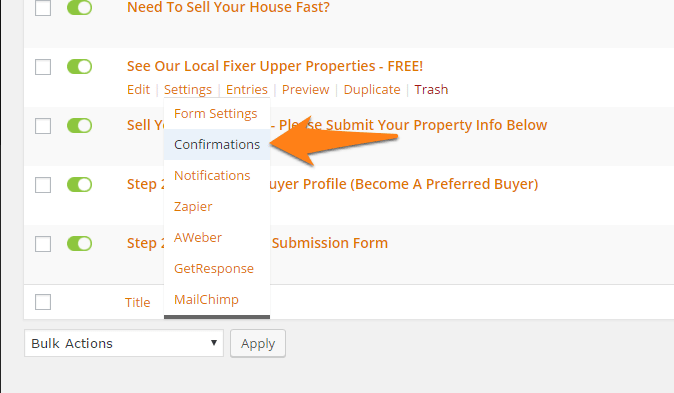 Now once a visitor has filled out this form, they will automatically be redirected to the confirmation page rather than having to fill out the form again. Note: this status is saved to the visitor’s browser, so if they visit the site from another computer/device or clear their browser’s cookies, they will be asked to submit the form again.